Manuel, O., editor. 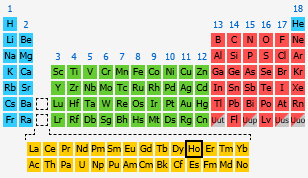 Origin of Elements in the Solar System: Implications of Post-1957 Observations. New York: Kluwer Academic Publishers, 2000. Martin, W. C., Romuald Zalubas, and Lucy Hagan. 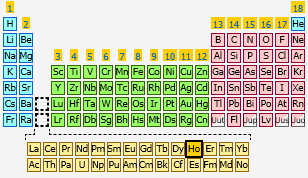 Atomic Energy Levels—The Rare-Earth Elements. Washington, D.C.: National Bureau of Standards, 1978.